In Calgary will keep the roof over your head. Calgary has some tough weather. You need a quality roof that can withstand hail, snow, rain and ice. Marco Roofing is an experienced roofing company that installs residential roofing systems for newly built houses, as well as roof repair and reroofing. 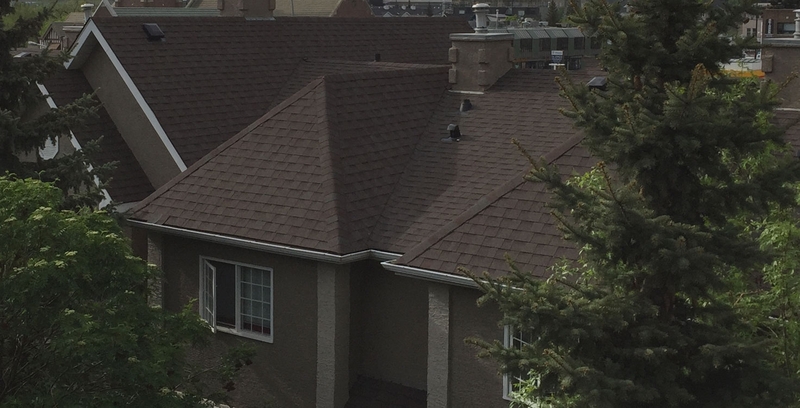 Marco Roofing has been in business since 2009 working on Calgary roofs and we've seen it all. We don't just build, we make sure that what we install keeps your house warm and dry! Keep water out and your house snug with the correct roofing system for your home, properly installed eaves and good quality siding. Marco Roofing has your home exterior covered! © 2019 Marco Roofing Ltd.